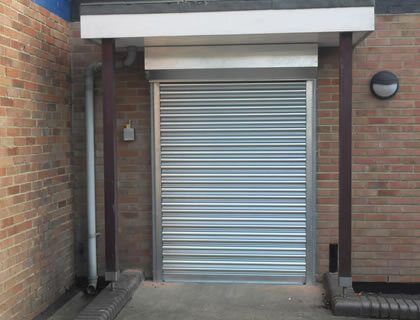 Lockrite Security were contacted by a customer in Alton, Hampshire who was converting their garage into a workshop. The client needed to retain most of the space inside his garage where they would be working and the SeceuroGlide compact roller garage door was the perfect choice. The garage door coils up into a 205mm boxed enclosure and uses less headroom than any of the other doors within the SeceuroGlide range. 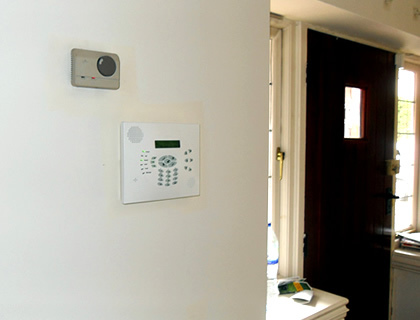 The customer was particularly interested in the garage door’s superior insulation as they would be spending a lot of time working within the garage. 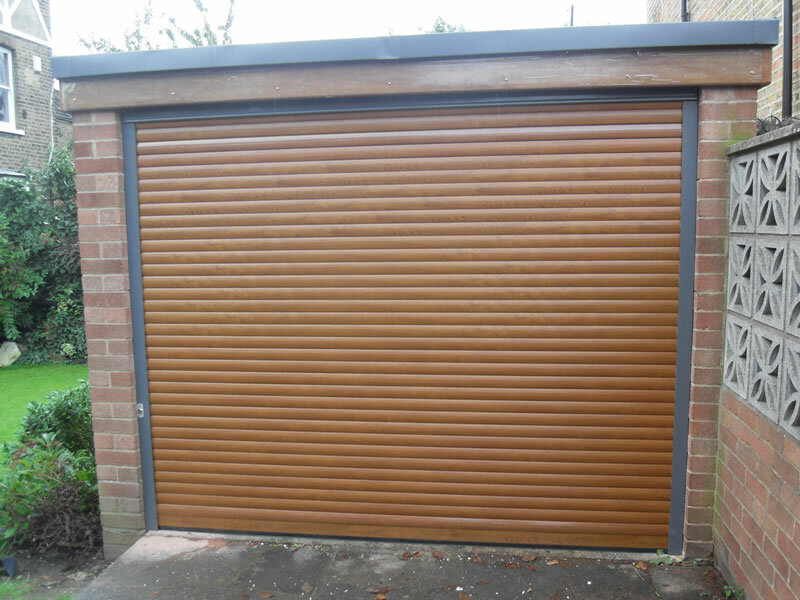 After our surveyor inspected the property and took measurements the roller garage door was ordered in a Wood-grain finish as per the customers requirements. The guide rails and the full boxed enclosure were specially sprayed in a grey RAL colour (7007) to match the customers existing roof colour. The customer was very pleased with their new garage door and we wish them well in all their endeavours.